Axis Communications has just announced two new additions to its successful Axis M11 Network Camera Series with the new Axis M1143-L and Axis M1144-L Network Cameras with integrated IT-LED illumination and mechanical IR-cut filters that allow for true day/night surveillance. These new indoor fixed IP cameras were specifically designed for easy and discreet day/night surveillance with H.264 video compression and options for full frame rate HDTV quality. This makes them perfect for professional surveillance no matter where you need it. Both cameras have a slim, compact and intuitive design, which enables them to have quick and easy installation processes as well as trouble-free surveillance for applications where you need 24/7 surveillance. In addition to that, these cameras also feature concealed levers that allow you to easily adjust them to your desired angles as well as two high-efficiency integrated IR-LEDs that are purpose built to last longer than your average market LED and match the lifespan of the IP cameras. 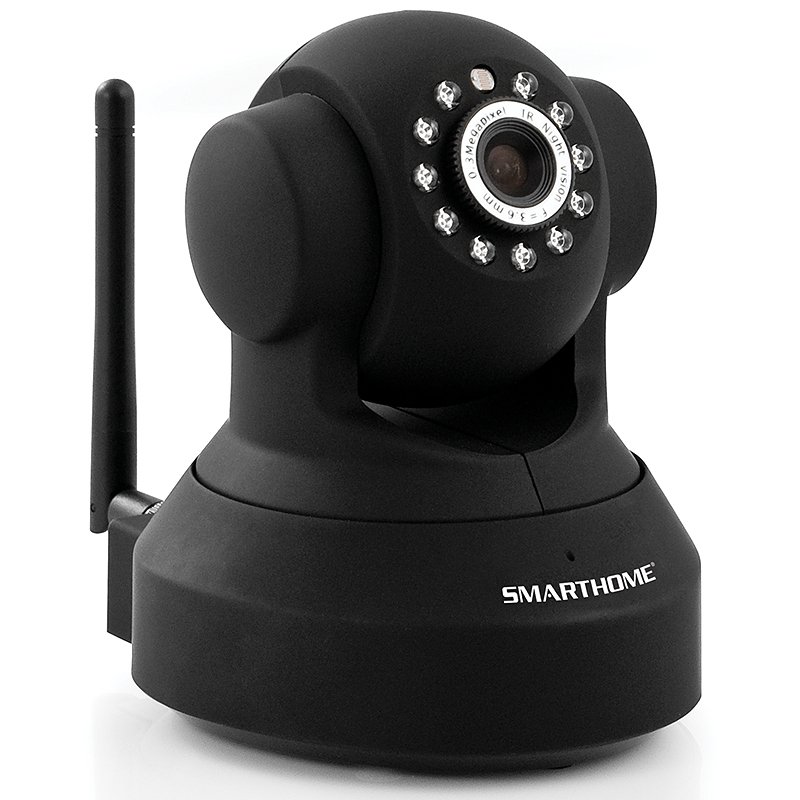 Both cameras offer multiple H.264 and Motion JPEG streams that can be individually optimized for bandwidth and storage efficiency while other benefits include a pixel counter, corridor format, Power over Ethernet (PoE) and an I/O port to connect ancillary devices, like a PIR sensor or alarm. A built-in Micro SD/SDHC memory card slot in these cameras also provides a good complement to the recently released Axis Camera Companion solution for small camera count systems. What’s more is that these cameras also support Axis Video Hosting System (AVHS) with One-Click Camera connection as well as ONVIF specification for interoperability of network video products. You also get support from Axis Camera Station video management software along with the industry’s largest base of application software through Axis’ Application Development Partner program. Both cameras are expected to be available in Q2 2012 for retail prices of $499 for the Axis M1143-L and $599 for the Axis M1144-L.